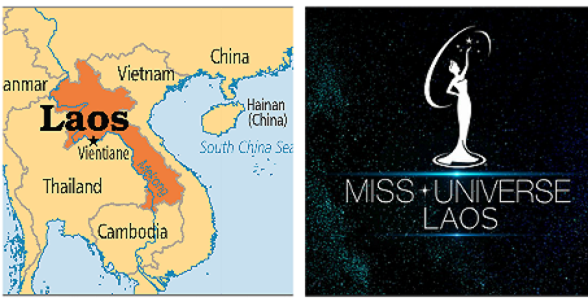 After Cambodia, "The land of a Million Elephants" Laos will be making its debut in the Miss Universe pageant this year. 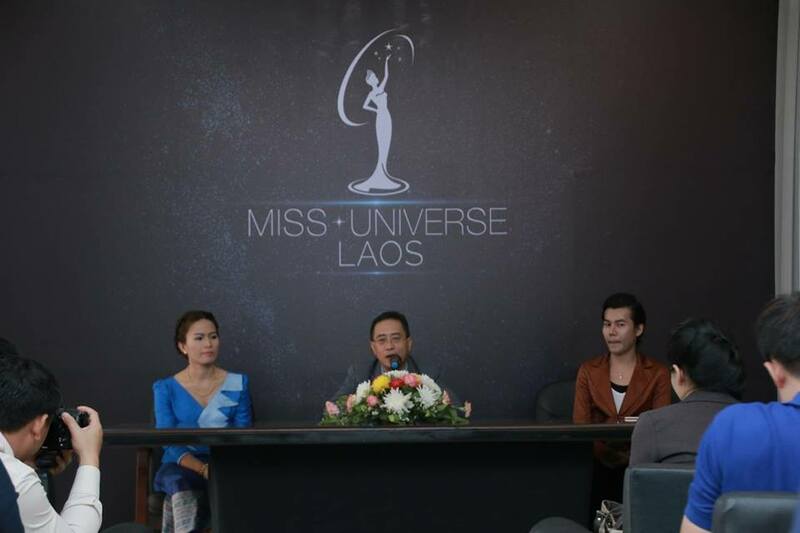 According to Miss Universe Laos facebook page, the Final Show will be held on the 26th of August 2017 at Lao National Convention Center at Vientiane. 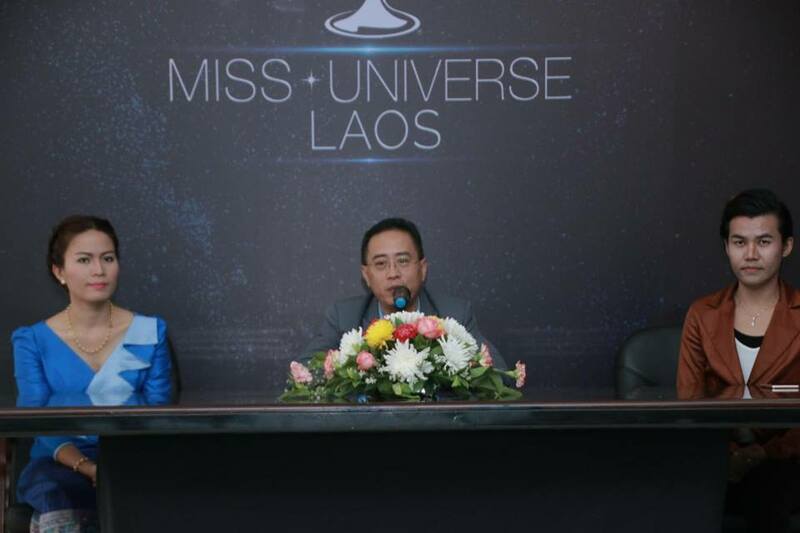 TVLAO is the sponsor and broadcast partner for the event.